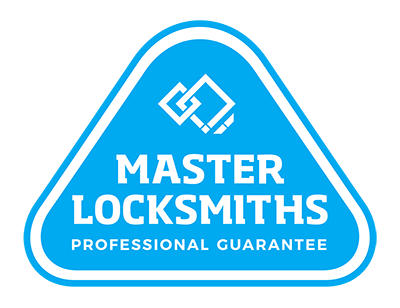 At Local Locksmiths, we are passionate about protecting businesses and commercial locations throughout Auckland. That’s why we provide a wide range of commercial security products, including security doors, safes, alarms, and more. We are security specialists for the commercial sector in Auckland, with more than 20 years of experience in the locksmithing and security industries. We pride ourselves on affordability and going the extra mile – with additional services including wood turning available.